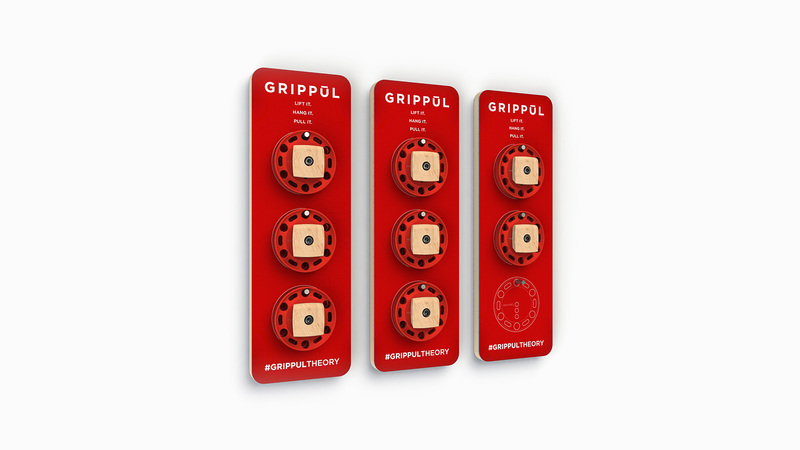 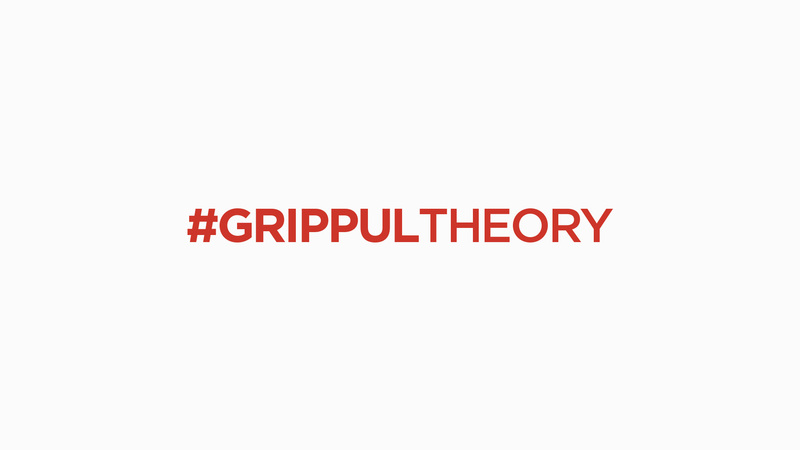 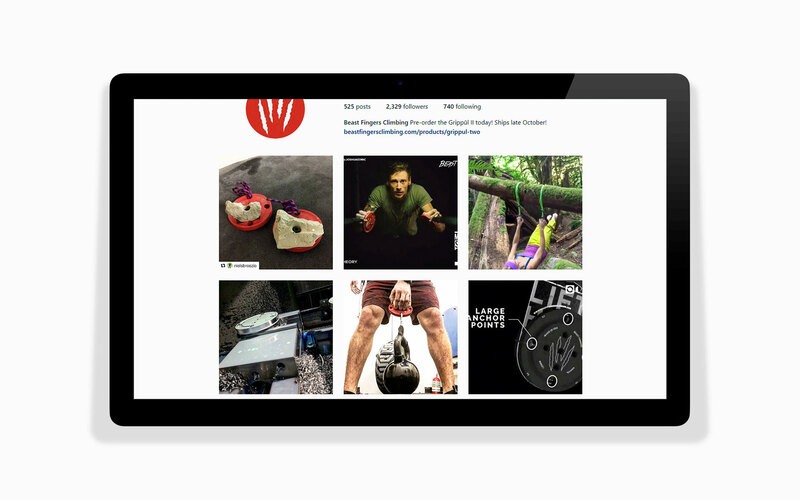 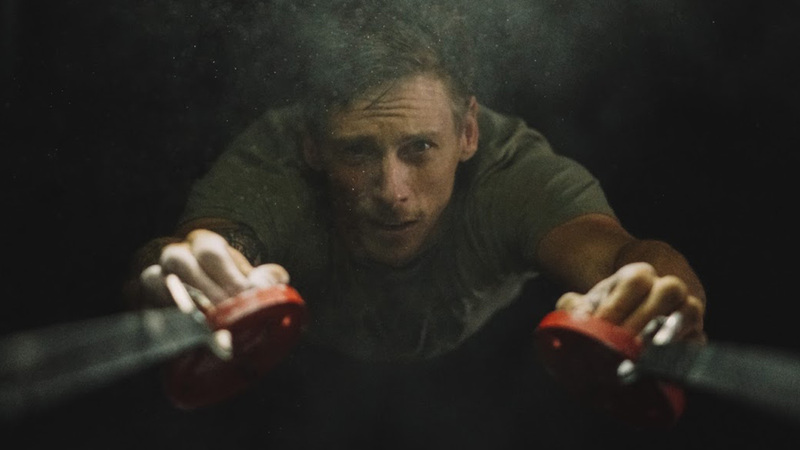 After a year since crafting the hashtag #GrippulTheory and watching Beast Fingers Climbing build an enthusiastic community on Instagram, we helped to improve upon the successes of the original Grippul. 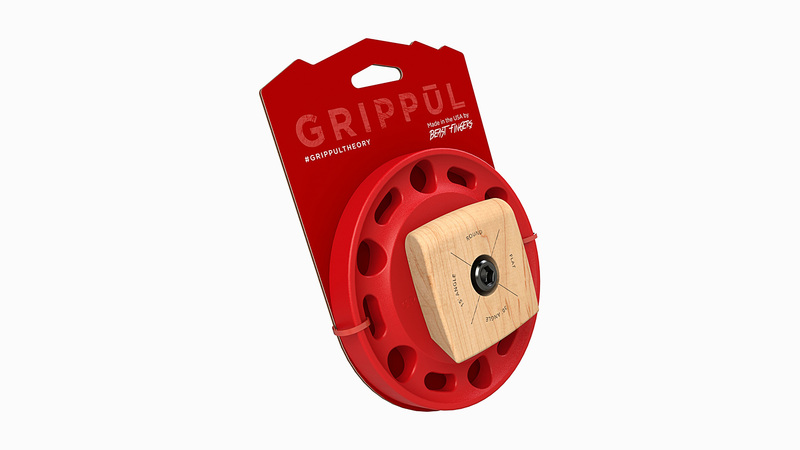 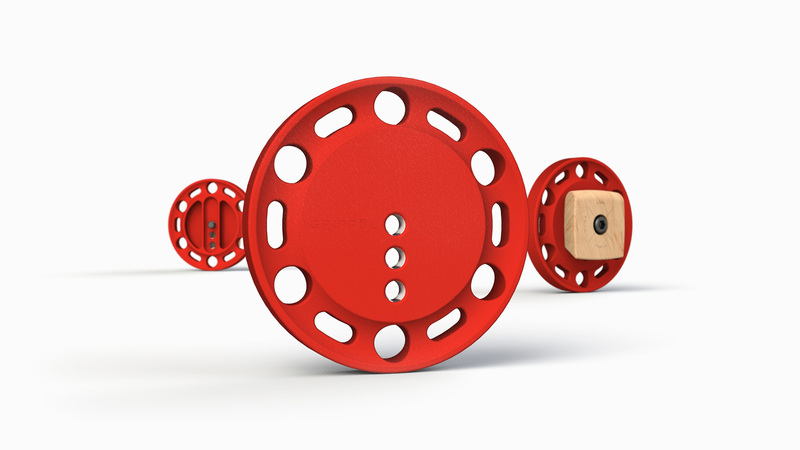 The new version is significantly lighter, has more bolting positions, an integrated ledge, and promotes further training creativity—How do you Grippul? 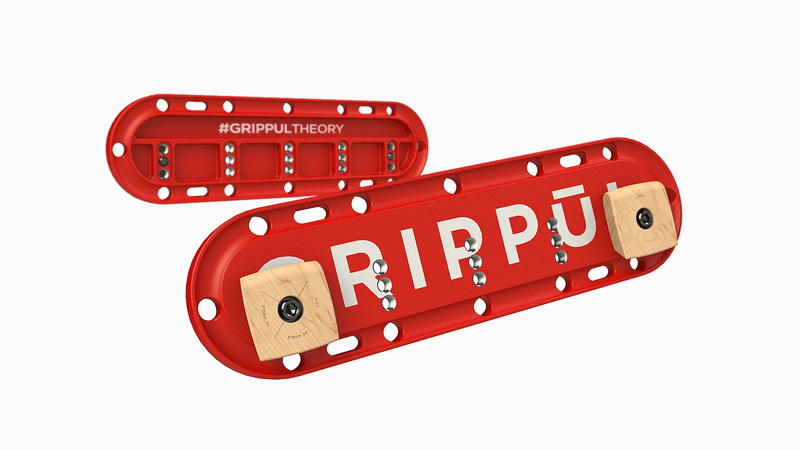 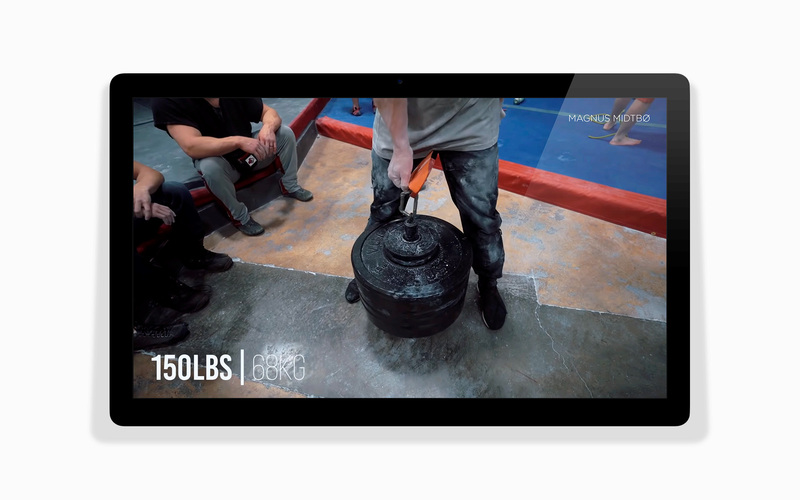 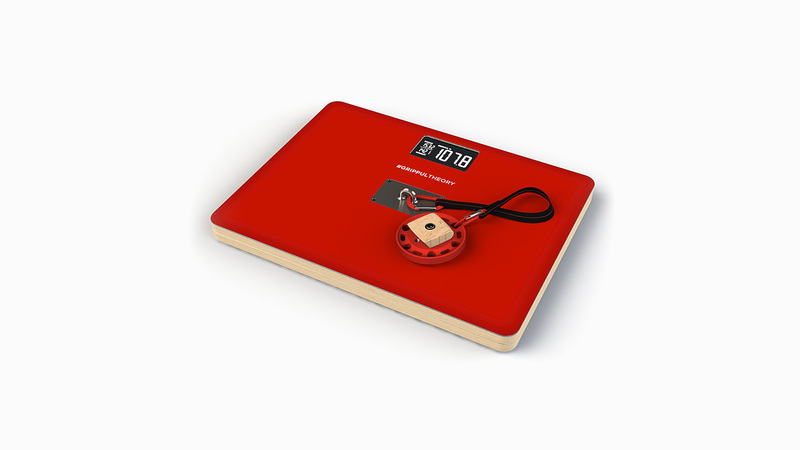 In addition to the new Grippul, we staggered agile product development cycles of the the Grippul 2.0 with the Grippul XL Modular Hangboard, Grippul Gym Rack, and Grippul Smart Platform.